The Federal Aviation Administration (FAA) not only requires a student to conduct flight training in order to earn a pilot's certificate they also require a specific level of aeronautical knowledge as well. This knowledge is attained by means of learning through what is typically called a "Ground School". 1. Having your questions answered right away. 2. Learning from other student's questions that you might have never thought to ask. 3. Learning from the instructors real world scenario based stories/events. Typical length of the traditional Ground School runs anywhere from 14-16 weeks, depending on the frequency of weekly lessons with each being a 3 hour class. 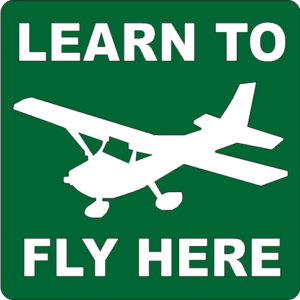 Contact Us to find out about our Traditional Ground School! The newest method of Ground Schooling has been given to us thanks to the technology of the day and what we like to call Self-Paced. 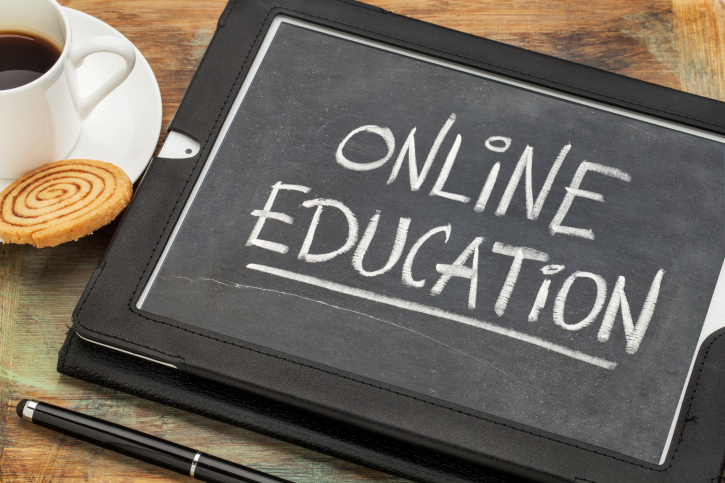 The self-paced method of ground schooling comes in 2 types of methods; online or DVD. Both methods allow the student to learn at their own pace when they have time to sit down and watch the video module. This method has become more and more advantageous with students busy personal and professional lives. Click here for a list of recommendations for the Self-Paced method of Ground Schooling. You will have 150 minutes (2.5 hours) to answer 60 questions. The minimum passing score is 70%. We do not suggest students only target a "passing score" on their written test! You will be very well prepared for the test after completing a Ground School. The questions you will be asked on the "written test" are all multiple choice with typically 4 answer choices. • 90% of the time you will be able to eliminate 2 answers right away because they don't make sense. • The correct answer being very specific in wording. Because of this we suggest students use a Testing Preparation software program in addition to attending a Ground School. These software programs will allow you to become familiar with ~99% of the testable questions. For a list of our recommended Test Prep programs please click here. Please Note: In order to be qualified to take the "written test" you will need an endorsement from an authorized instructor (CFI or GI/AGI). After successfully completing either method of Ground Schooling you will be provided with this endorsement. 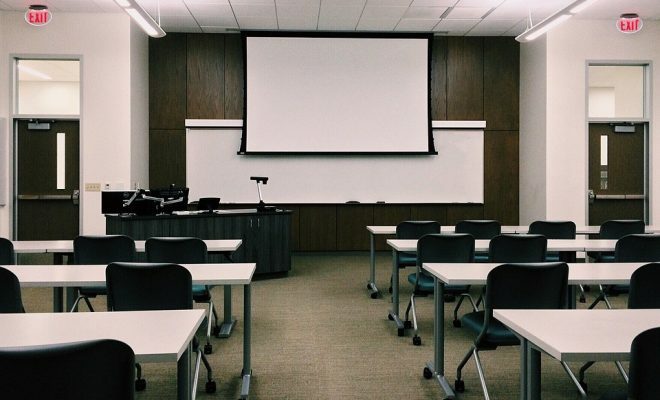 You will then have to present the endorsement to the test proctor prior to beginning the test. 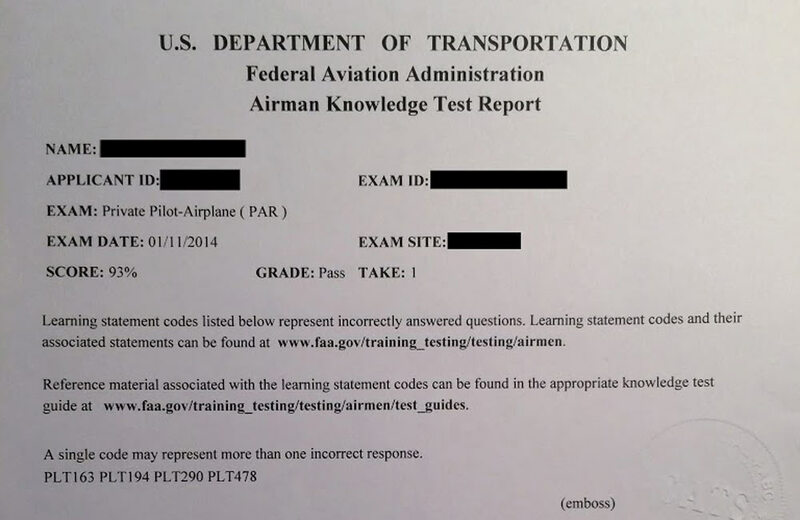 Testing for any FAA Aeronautical Knowledge Test is done through CATS. You will register with CATS, pay them the applicable fees and set a date and location to take your test. On the day of your "written test" you will only need to show up with the allowed testing items and a valid government issued ID!